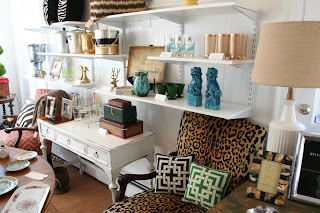 Style Studio, located on Maple Ave. in Barrington, RI, carries Beautiful & Unique Furnishings, Accessories & Gifts for the Home. Reperfected furniture and custom pillows in beautiful vintage fabrics by STYLE REDESIGN, vintage finds mixed with modern design accents. Interior design services by Tanya Ouhrabka of STYLE REDESIGN.